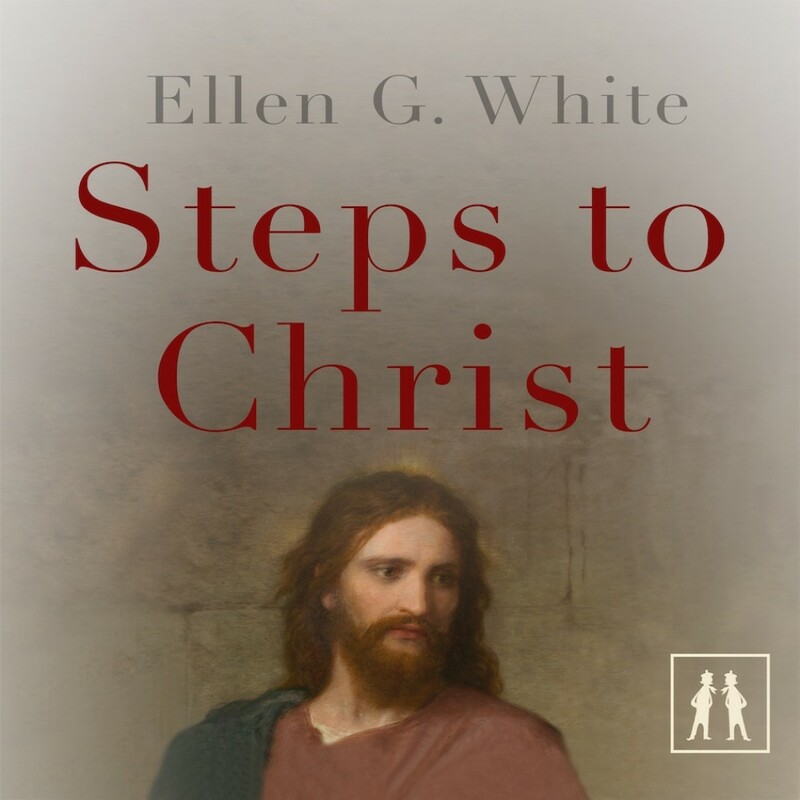 Steps to Christ | Ellen G. White | Audiobook Download - Christian audiobooks. Try us free. Many books have been written about Christ and the Christian life, but few have captured so much in so succinct a manner. Jacob dreamed a dream of steps up to heaven connected and accessible to man. Today that ladder still exists outlined in a way worthy of its subject.